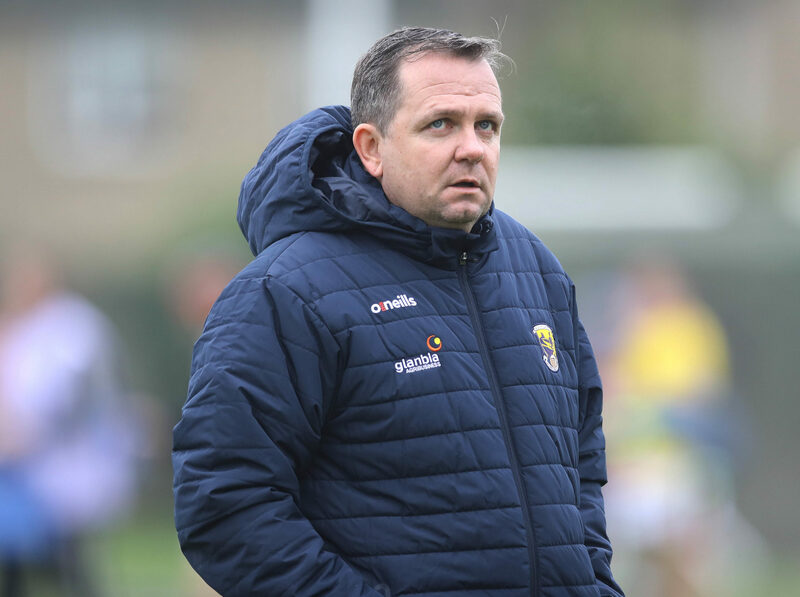 After an opening weekend with some surprising results, the GAA fixtures for round two of the National League offer plenty to get excited about. 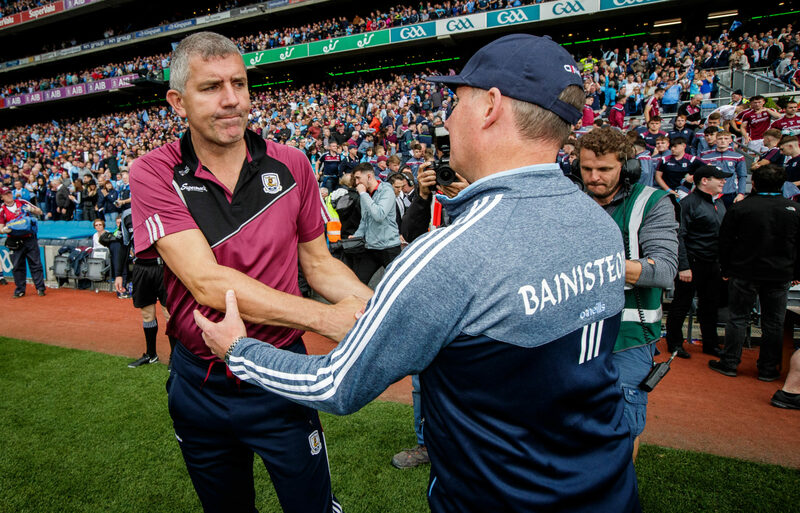 Beaten last weekend in Clones, All-Ireland champions Dublin will face Galway in Croke Park on Saturday evening. 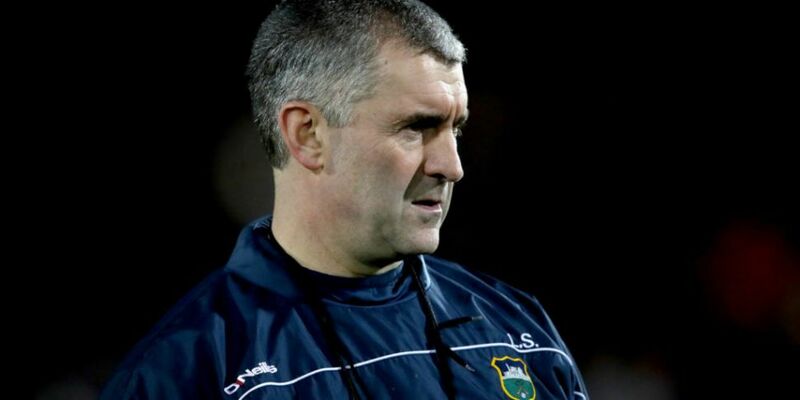 Meanwhile, after picking up a 3-point win in Wexford last weekend, the hurling champions Limerick will welcome Liam Sheedy's Tipperary to the Gaelic Grounds. You can see all of this weekend's fixtures below. 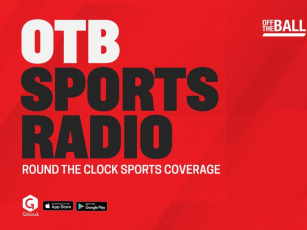 You will find all the results from the weekend's games on Off the Ball this Sunday.